The single most important factor for selecting the right carpet is simply this: that you love the way it makes your home look and feel. But carpet is so much more than just a pretty face. It’s the floor your family will live and play and work on for years to come. From the moment your bare feet touch the soft pile in the morning to the time you slip off your shoes at the end of a long day, carpet provides you the warmth and coziness and comfort underfoot that no other flooring can match. All that and it still has to stand up to heavy foot traffic and pets and dirt and stains and stay looking beautiful. After color and style, functionality is the next most important thing to consider. So whether it’s the family room where everyone gathers (look for crush and stain resistance), or for your elderly parents (great protection against slips and falls), or your husband’s man cave (something that cleans up easily), or for the kid's room (think stain resistance), the first consideration should be what you need. For your heavily lived in areas – family room, living room, hallways, kids rooms – you should choose the best carpet you can afford. There are other considerations – like softness, stain resistance, protection against pets, crush resistance – and carpet has the answers for all of them but you simply won’t be happy or satisfied if you choose a carpet that’s not up to the task. 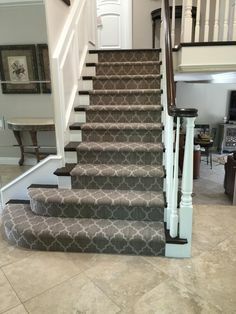 At the other end of the traffic spectrum: If you’re carpeting a seldom used guest bedroom or a basement (remember carpet has excellent thermal properties), you could definitely opt for a less expensive quality. 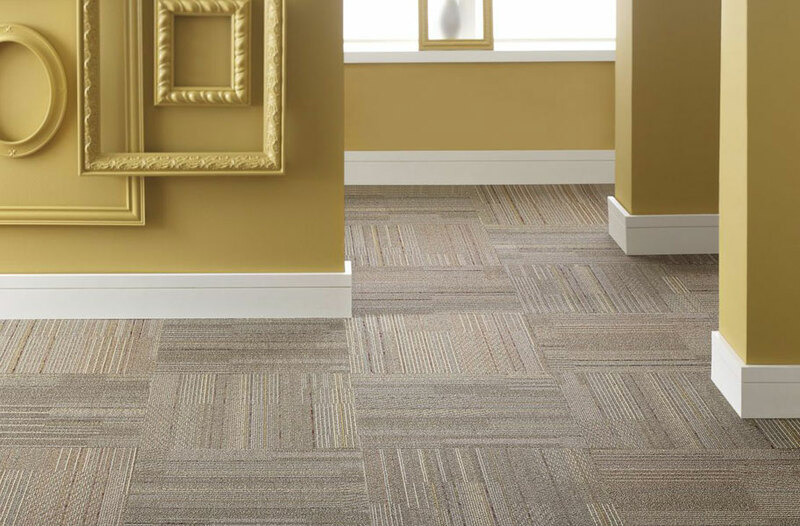 Carpet gets its performance characteristics from two primary factors: fiber and construction. But first a word about stain and soil resistance. 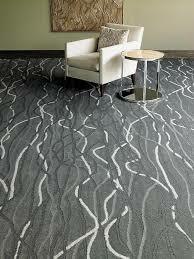 Stain and soil resistance are primary considerations for today’s carpet buyer. There are two primary drivers of performance in these areas: topical treatments and fiber systems. Some fiber systems offer built-in stain and soil resistance. At the same time, topical treatments are also very effective at combatting stains and some of the best performing carpets use this approach. No matter what fiber you choose, the next consideration that most affects its performance is face weight – the amount of fiber used in the construction. The more fiber used, the better the carpet will feel and the better it will perform. Face weight is measured in ounces per square yard and runs anywhere from 22 ounce carpet (very low grade) to 60 ounces and more. For general living spaces you should opt for nothing lower than 36 ounces and preferably higher. Yarn twist directly affects carpet performance and is very important in how well your carpet wears and resists crushing. Obviously, the tighter the twist, the more resilient the fiber will be and the better it will resist crushing. However, this is not something to worry too much about since most residential carpet (except at the very low end) has more than sufficient twist to adequately perform in your home. Many carpet labels will tell you how much twist is in the yarn, if you're interested. The Carpet & Rug Institute (CRI) has established a five point scale that gives you a better way to measure performance. 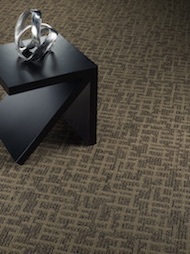 Most carpet samples feature a back label that will indicate the CRI performance rating. Anything rated 4 or 5 on this scale is best for the highest-traffic areas. A rating between 2 to 3 is only good for areas with less traffic.